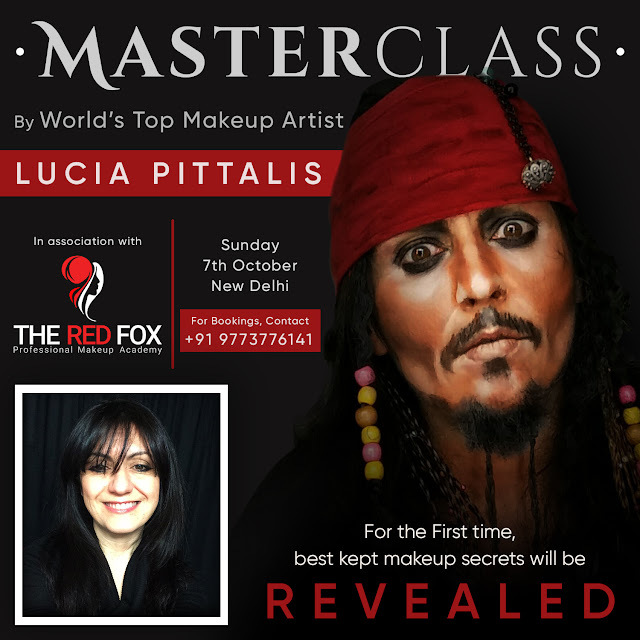 The Red Fox Academy announces new masterclass with Lucia Pittalis. Presa Flats aren't flats anymore. HEEL LAUNCH!! MY BLOG TURNS ONE, WOOHOOO!! !